Jon snow has been criticised for 'knowing nothing', but he is more than aware of what the cold, winter winds will bring with them! 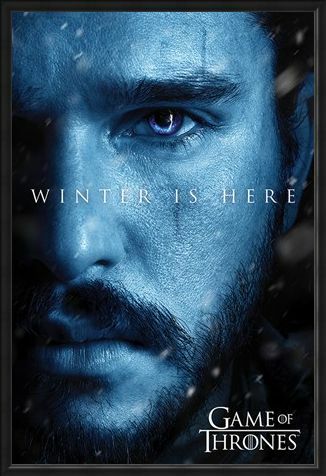 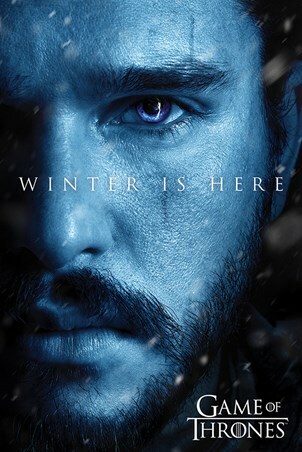 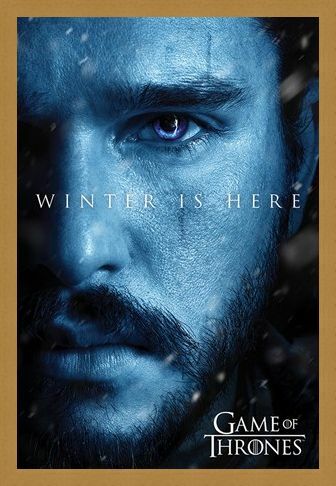 Featuring Jon Snow in a wash of chilling blue, this epic poster from Game of Thrones, sees the terrifying Night King reflected in the newly appointed, king of the north's eyes. 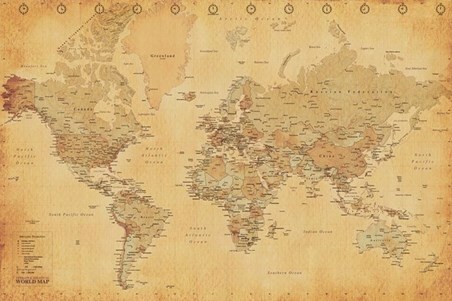 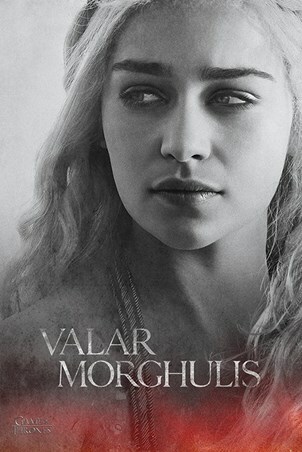 Hauntingly gripping, this fantastic poster will look awesome in any GOT fanatic's home! High quality, framed Winter Is Here Jon, Game Of Thrones poster with a bespoke frame by our custom framing service.